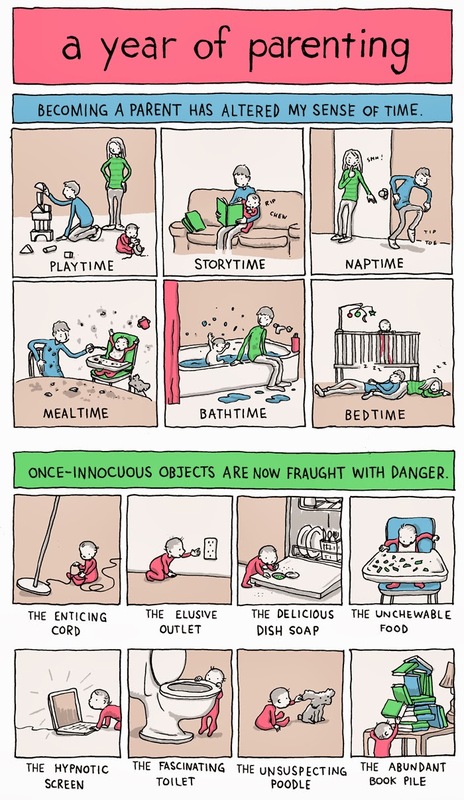 For more of Snider’s work, visit his site: Incidental Comics. Share this Comic On Your Site! Please include attribution to Grant Snider via professornerdster.com with this graphic.